A few years ago, this tag was circulating in online beauty communities, so I thought I’d bring it back with a Glow Recipe edition. So here they are: My Glow Recipe beauty picks for greed, wrath, gluttony, sloth, pride, lust and envy. LUST: What attributes do you find most attractive in a person beauty product? I admit it — I love attractive packaging. After all, skincare shouldn’t be work — it should be enjoyable and a pleasing experience. 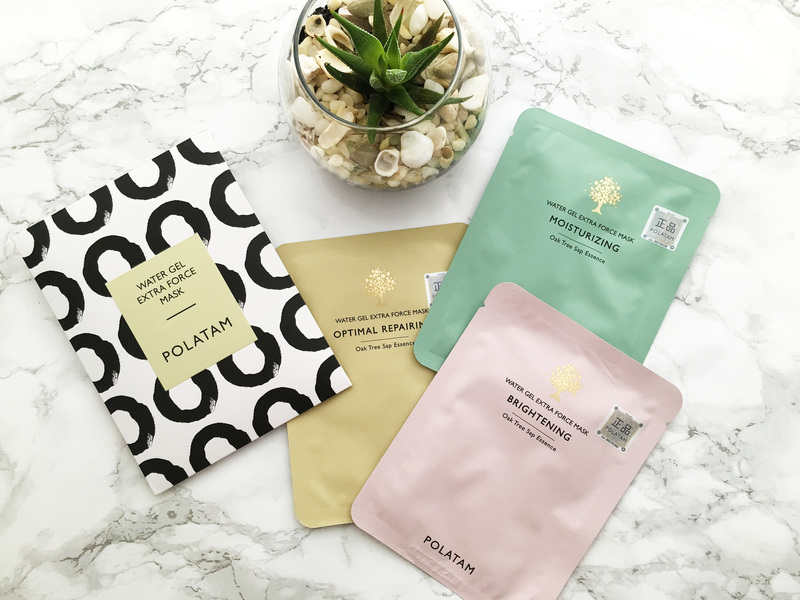 And Polatam Water Gel Extra Force Sheet Masks go a long way to putting a smile on my face, not just for how amazing it makes my skin look but how gorgeous the packaging is. Of course, these innovative sheet masks aren’t just eye candy. Sure, the unique cupro material (a cellulose fiber recovered from cotton waste) is eco-friendly and hypoallergenic, has a silky feel, and breathes like cotton, but it’s also better than cotton because it adheres like second skin and holds 10 times more essence than a typical cotton sheet mask. GREED: What is your most splurge-worthy beauty item? 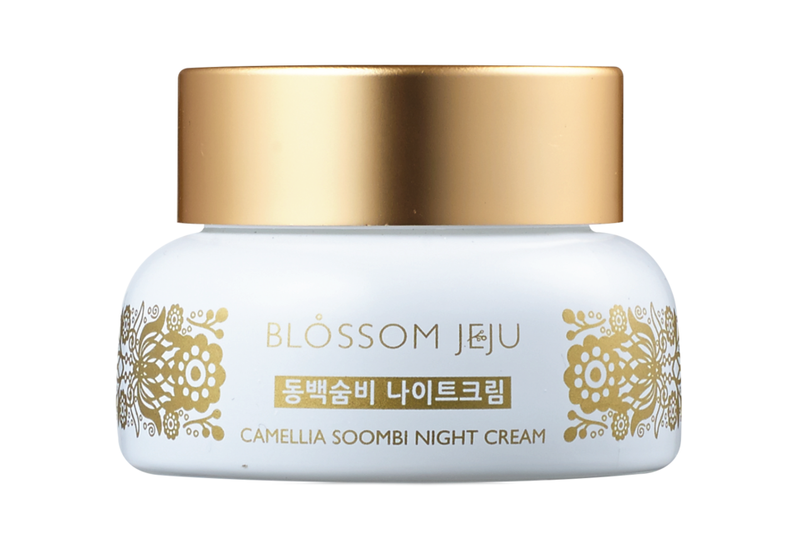 The Glow Recipe product most worth the splurge (and arguably its most luxurious) is the Blossom Jeju Camellia Soombi Night Cream. Sure, it may be $74, but Blossom Jeju is a line well worth the investment. Blossom Jeju was founded by a woman whose family has lived in Jeju Island, considered the Hawaii of Korea, for generations. It’s one of the few brands to effectively harness skincare ingredients from Jeju’s unique ecosystem, hailed as one of the world’s most unpolluted. Its mineral-rich volcanic soil produces botanicals flush with vitamins and antioxidants, like the camellia flower, which tests show contains a higher antioxidant content than other skincare ingredients, including olive and grape seed oils. And it’s not just the ingredients themselves — the precious extracts are harvested with a freezing technology to preserve the potency of the botanical, making this line one of the best for antioxidant protection. Ask any dermatologist what skincare product everyone should be using, and most likely they’ll say sunscreen. Then ask anyone what skincare product they hate using, and most likely they’ll say — you guessed it — sunscreen. For a product that’s so vital to our skin’s health, sunscreen is probably one of the most unpleasant to apply (and reapply and reapply). Just think of your favorite serum or moisturizer. Now think of sunscreen: thick, pasty, even suffocating. GLUTTONY: Which beauty products can you never get enough of? 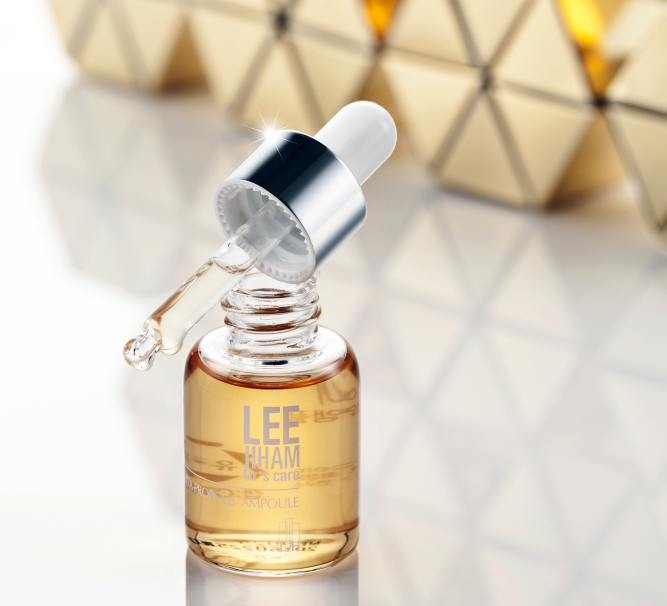 While many may say they hoard sheet masks as a category, when it comes to a specific product, the LJH Vita Propolis Ampoule wins hands down. This all-purpose, multi-tasking, multi-tackling product is a consistent Glow Recipe bestseller, and for good reason. Yes, it’s an ampoule with 50% propolis extract, perfect for giving your skincare routine an extra boost, but did you know that Vita Propolis also works as a booster for your sheet masks and moisturizers, to dew-ify your foundation, and even to give you a natural strobe? A close second would have to go to Glow Recipe’s aqua peelers. A super easy way to get your exfoliation on, aqua peelers are oversized swabs infused with lactic and glycolic acids that are perfectly shaped to get into those hard-to-reach nooks and crannies (read: around the nose, along that pesky T-zone). And because aqua peelers also contain hydrating ingredients, they’re not overly harsh on sensitive skin. This category doesn’t go to a product, but an ingredient that many of us tend to ignore in our beauty products, simply because it’s sometimes exhausting to be so vigilant about every last thing. But parabens are a class of ingredients you can’t afford to be lazy about. Parabens — also seen as methylparaben, ethylparaben, propylparaben and butylparaben — are phytoestrogens used as preservatives to protect beauty products from microbial growth. The controversy involves its potential link to breast cancer found in a 2004 study. And while the FDA concluded that parabens, at levels up to 25%, were safe to use in cosmetic products, because parabens are found in so many of the personal care products we use today, there is a risk of excessive parabens levels reaching our bloodstream. 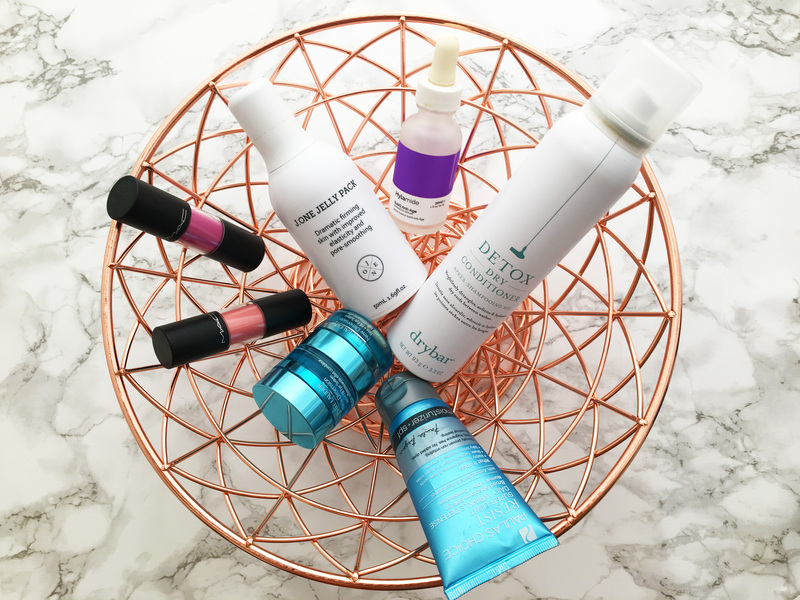 Thankfully, when it comes to Glow Recipe, you can afford to be lazy because they’ve done the hard work for you: Their standards of curation ensure that there are never any parabens in their beauty products. I seriously don’t know how many times I’ve raved about the J.One Jelly Pack. It’s made it into my all-time faves list again and again. Glow Recipe’s trial kits make some of the best gifts out there, not just because they’re so prettily packaged but because what’s inside will kick-start any complexion and get you on their way to looking your best. And isn’t that the best gift of all?